The government of India introduced the Goods and Services Tax (GST) in 2016 across the country. It was a move to make the entire taxation process of India more flexible. The impact of GST has been quite varied on different sectors of the economy. One the crucial sectors that GST has impacted in the import and exports. 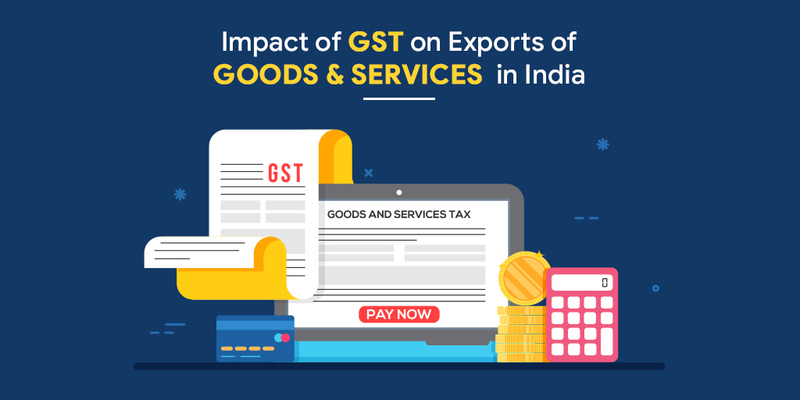 Exports and imports are important contributors towards revenue generation in the country, which is why it is also essential to study the impact GST has on it. However, there is a lot of ambiguity among eCommerce entrepreneurs on the possible impact of GST on the export of various goods. So, if you’re worried about the same issue, don’t worry, we’ve got you covered! 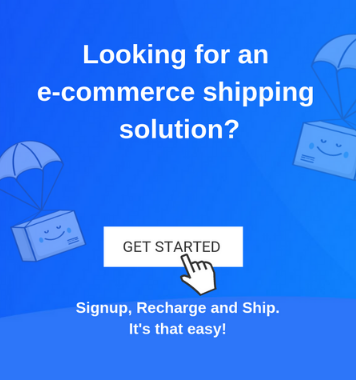 As an eCommerce seller, to begin your export trade, you are first required to apply for GST. The process of application for GST is quite simple and can be easily done in a few steps. You must keep the required documents handy and the detailed notifications regarding the same can also be found on the government’s website. As per the GST council, the exports of goods and services has been considered as a zero-rated supply and so there will be no GST levied on such exports. As per the new GST scheme, the duty drawback will be provided for the customs duty paid on the goods that have been imported. The purpose for these imports must be manufacturing. Similarly, duty drawback will also be provided on the central excise duty. These can be paid for certain imported tobacco and petroleum products that have been imported as fuel for captive power generation. In case of the supply of goods or services that are prescribed under bond or Letter of Undertaking for the safeguard of the payment of integrated tax, refund of the unutilized input tax credit will be made. In this case, the exporter can file a refund application on the GST portal or through the GST facilitation center. If the exporter is an agency of the United Nation or any embassy as specified in section 55 safeguards of GST may be prescribed. In that case, a refund can be claimed as specified under section 54 of the CGST Act. In this case, the shipping bill needs to be provided in order to claim the refund of the IGST paid. Of late the influence of GST’s impact has been mixed in the export sector. The export industry was facing a few problems to due to non-availability of refund on time. To address this issue, the GST council took the decision to make six-month tax exemption for exporters. Moreover, the exporters have been exempted from the heavy taxes. With all these measures, it is expected that the whole process will be streamlined soon. Of late the influence of GST has not been very positive in the export sector. The export industry is facing problems to due to non-availability of refund on time. To address this issue, the GST council took the decision to make six-month tax exemption for exporters. Moreover, the exporters have been exempted from the heavy taxes. With all these measures, it is expected that the whole process will be streamlined soon.